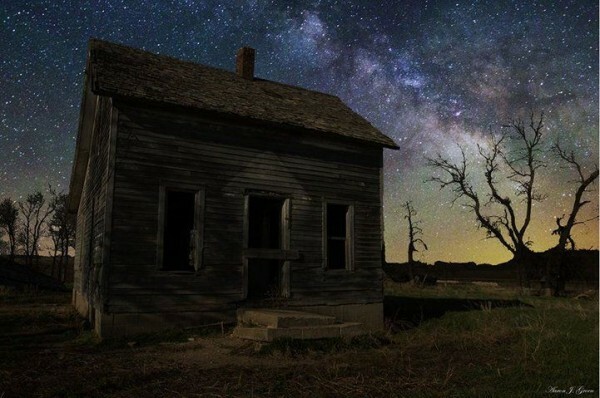 Jay Aaron Groen is an amateur astrophotographer from America. 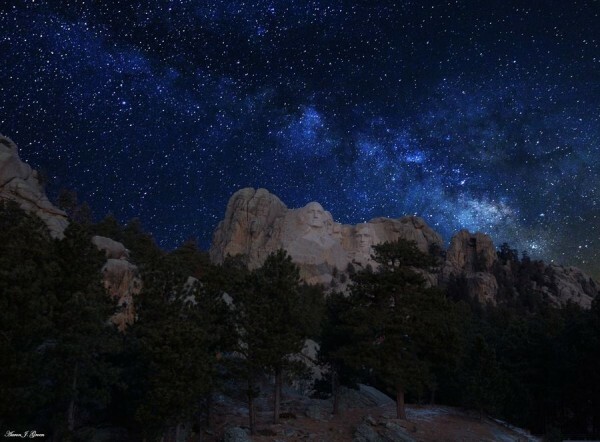 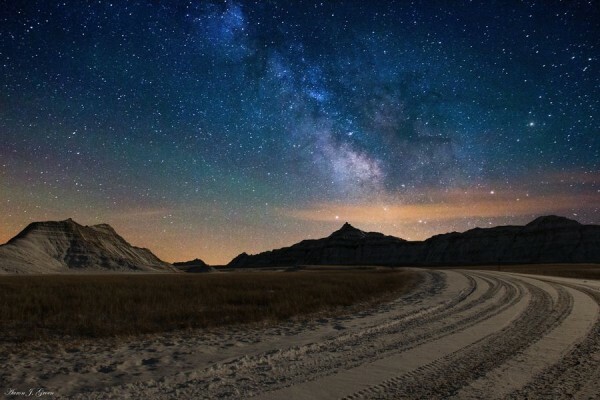 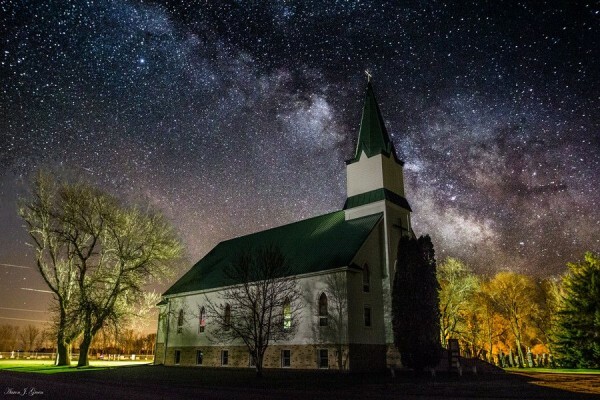 He is a author of amazing series of pictures that were taken at night amid the vast territories of his native state of South Dakota. 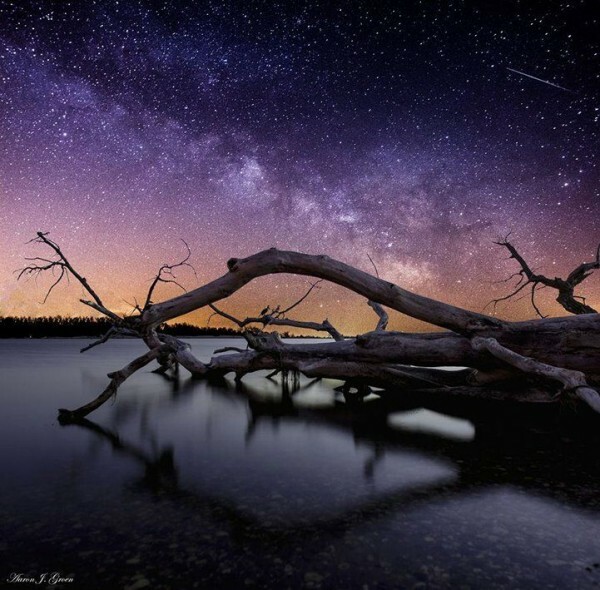 The astrophotographer says, “he can spend the whole night alone to take the starry sky photos”. 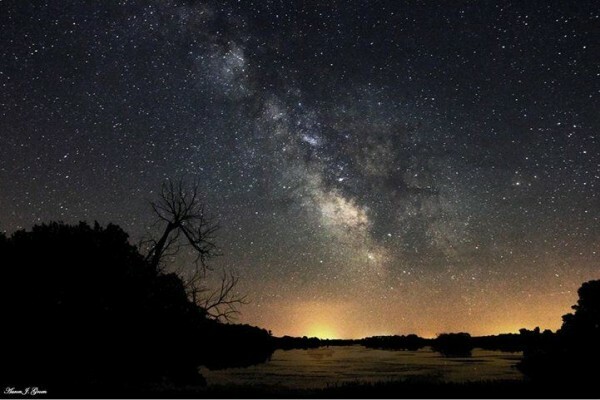 We can observe that he is particularly interested towards the Milky Way. 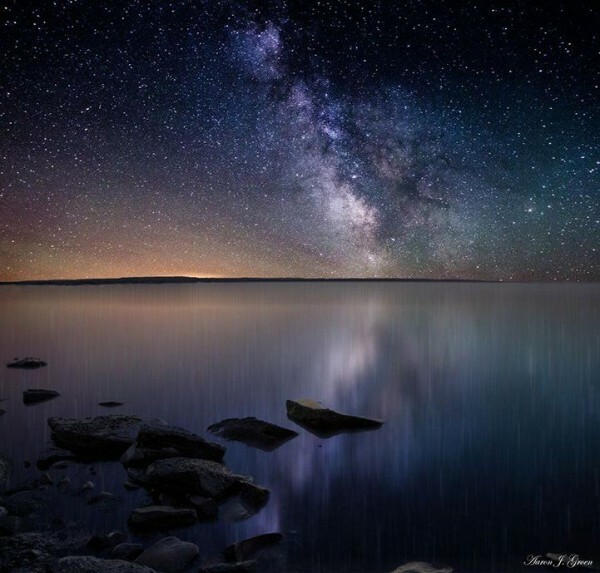 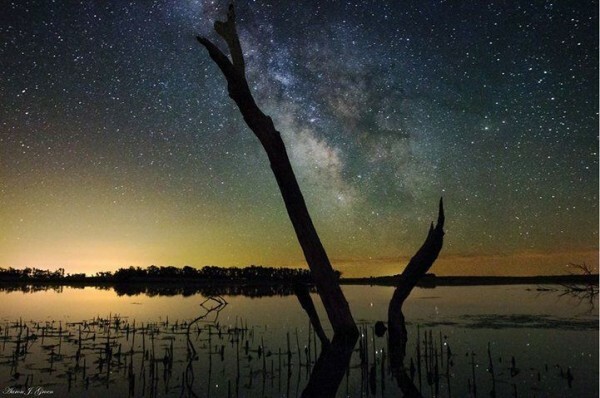 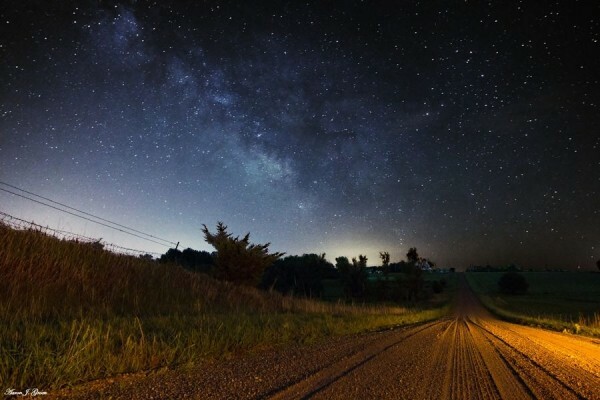 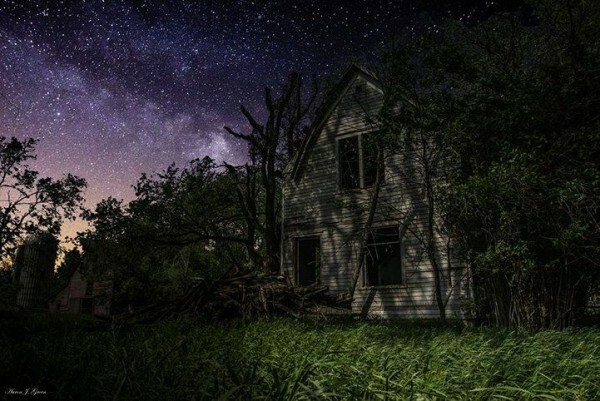 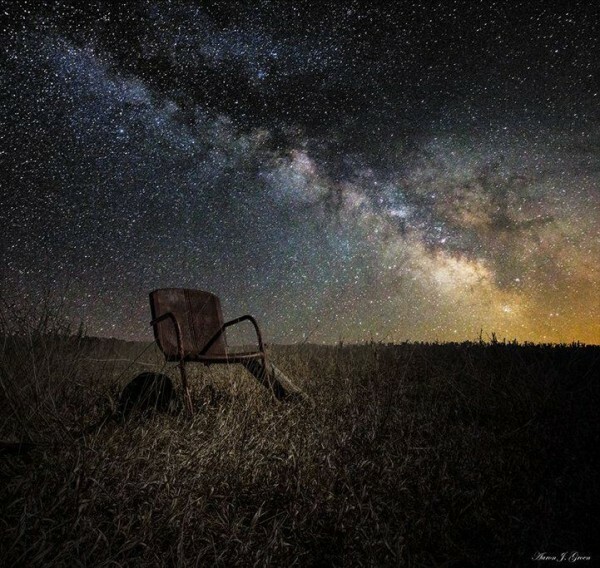 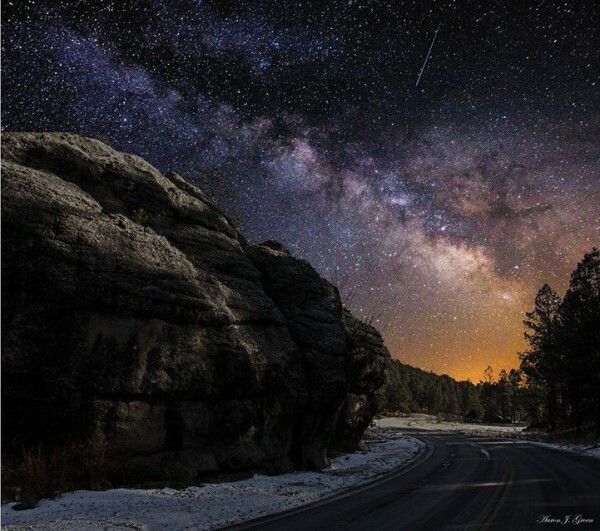 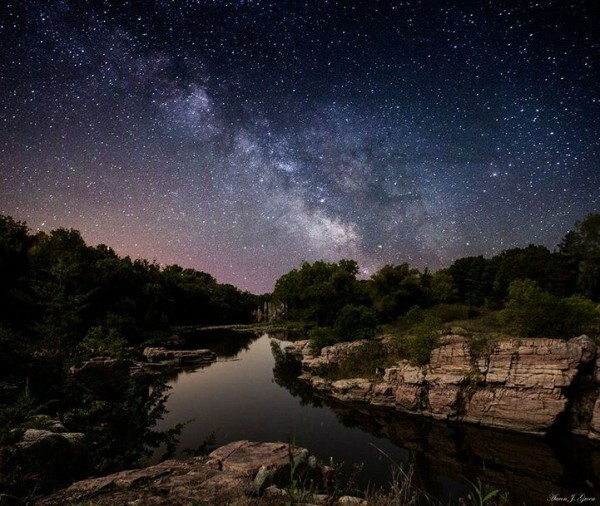 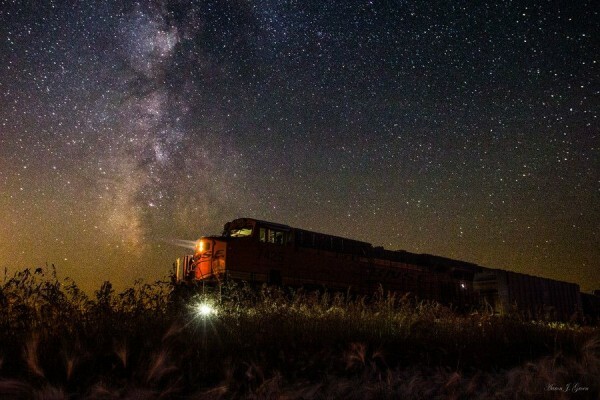 Jay Aaron Groen became widely known throughout the world due to his galaxy photo series. 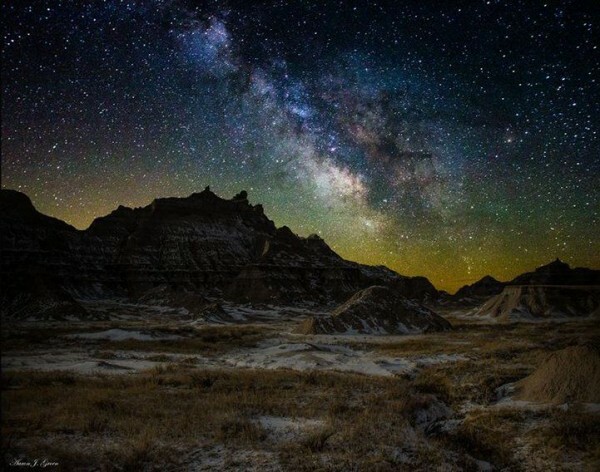 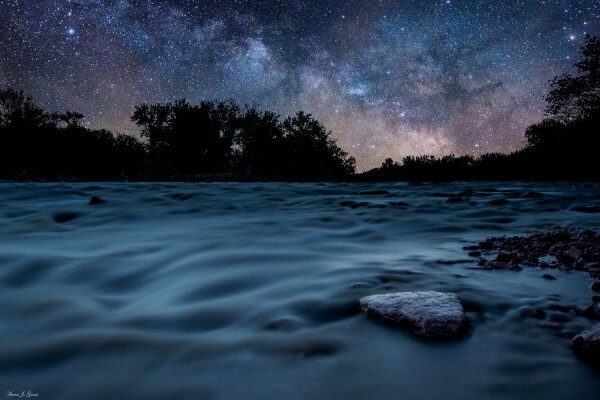 Now, I am offering a series of awesome starry sky photographs that you will love to see. 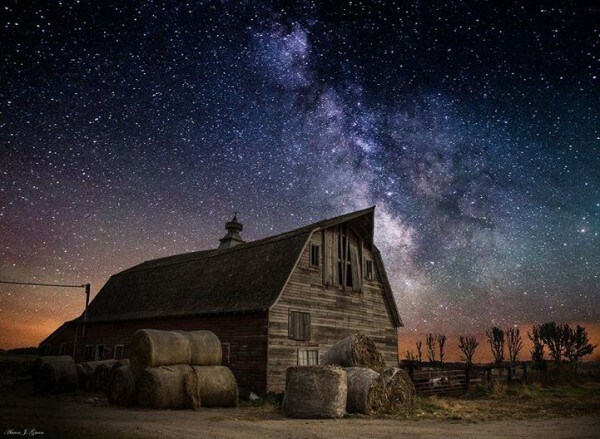 Stunning photography of the night sky!